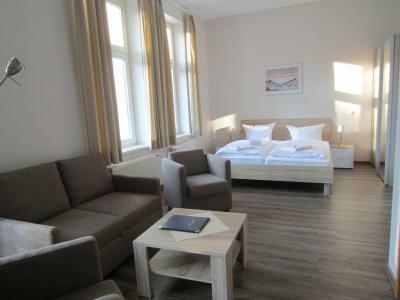 Lock in a great price for Strandpalais Zinnowitzer Hof – rated 8.4 by recent guests! Nice hotel old style completely renovated, directly on the beach. 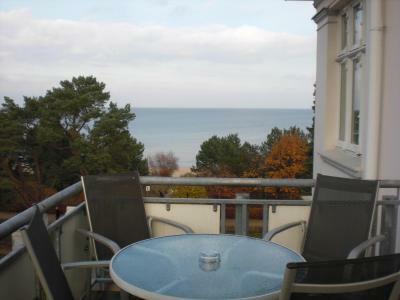 The apartment was large with a great view of the beach. 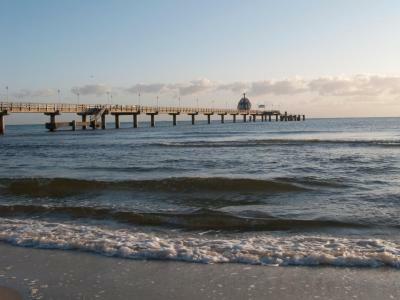 One minute walk to the beach. 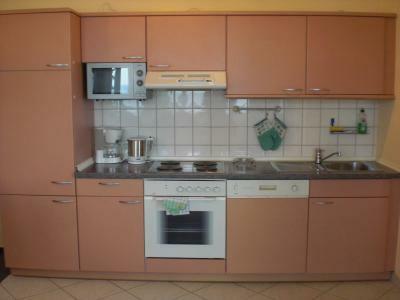 The kitchen was fully equipped with all the required cooking gear and utensils. The breakfast included was ample with plenty of selection. 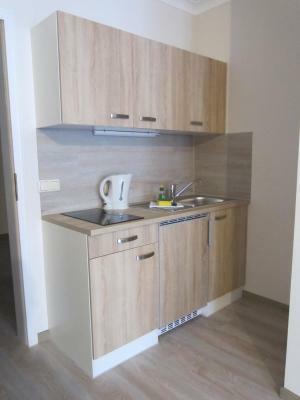 Das wir in unseren Zimmer eine kleine Küche zur Verfügung hatten war wunderprächtig! Die Matratzen waren fest und nicht durchgelegen, das Bettgestell zusammenhängend und nicht als "Doppelbett" zusammengeschoben. Das Personal war sehr freundlich 😊 Der Blick auf die Ostsee war super. Es gab ein reichhaltiges Frühstück. Beste Lage, die wir je in Zinnowitz hatten. Balsam für die Seele!!! Würden sofort wieder diese Unterkunft buchen!!! Frühstück im Preußenhof war okay. Sehr nette Bedienung!!! Gilt auch für die Damen an der Rezeption!!! 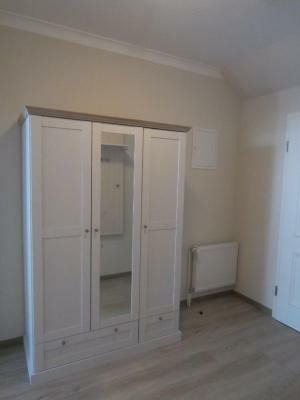 Ein richtig schickes Zimmer mit super Blick aufs Meer. Frühstücksbüfett war super lecker und Personal echt nett. Wir waren im Februar für ein Wochenende im Hotel, und es war sehr ruhig, genau das was wir wollten. Das Frühstück im benachbarten Hotel war sehr gut. 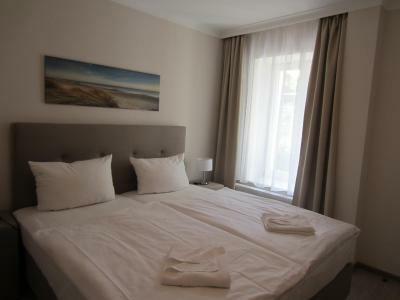 Strandpalais Zinnowitzer Hof This rating is a reflection of how the property compares to the industry standard when it comes to price, facilities and services available. It's based on a self-evaluation by the property. Use this rating to help choose your stay! 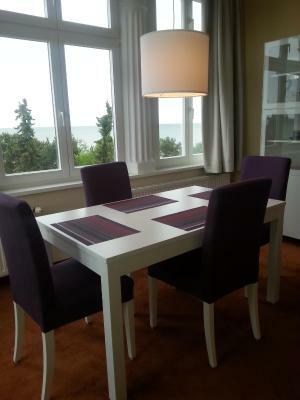 One of our top picks in Zinnowitz.Quietly located at the end of Zinnowitz Beach Promenade, this hotel offers large rooms with a balcony or terrace. The beach is 100 feet away. A buffet breakfast is served at a neighbor hotel, 1,000 feet away. 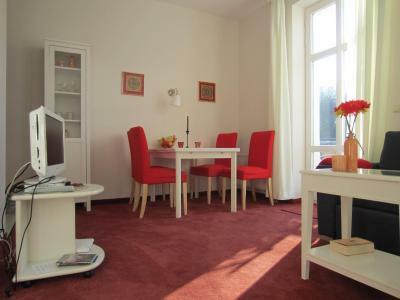 Many restaurants and cafés are located within a 10-minute walk of the Zinnowitzer Hof. 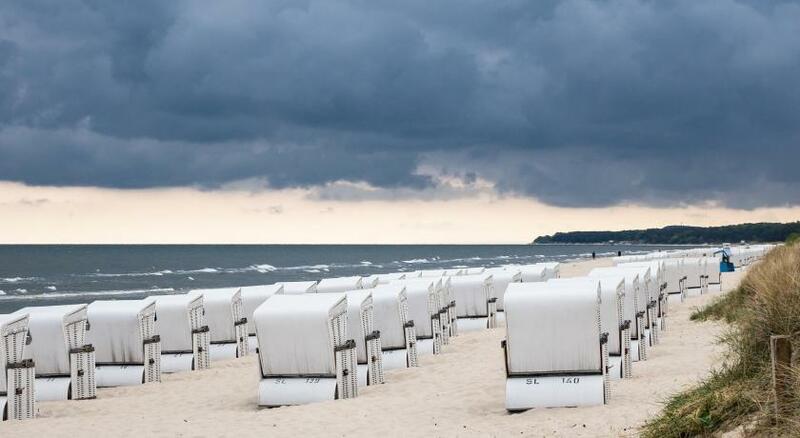 The Zinnowitzer Hof Strandpalais provides rental bikes and beach chairs on request. 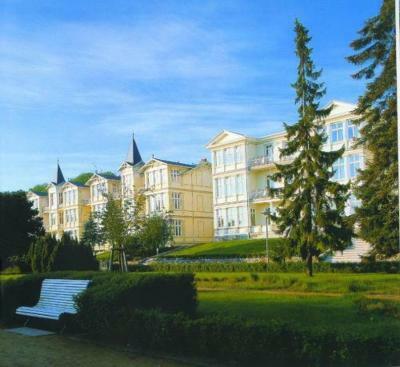 The Preussen-Vital-Spa is a 5-minute walk away and can be used free of charge. 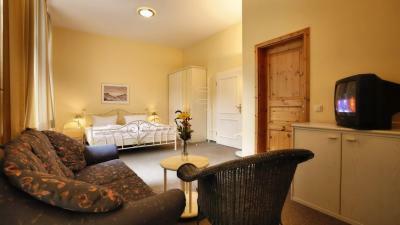 When would you like to stay at Strandpalais Zinnowitzer Hof? 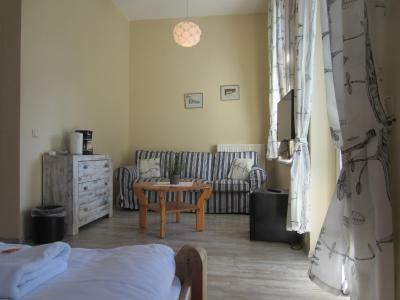 This double room offers a balcony with forest views, satellite TV and a private bathroom. Please note that the pictures are examples. 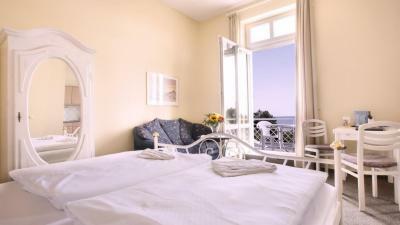 This sea-facing room features a balcony, satellite TV and a private bathroom. 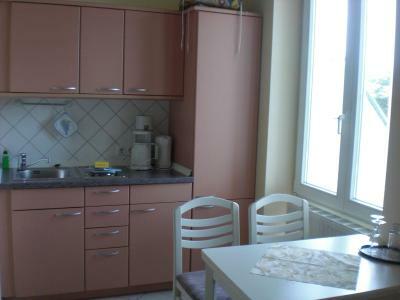 These spacious apartments offer a combined living/sleeping area and a fully equipped kitchenette. A balcony and TV are also included. 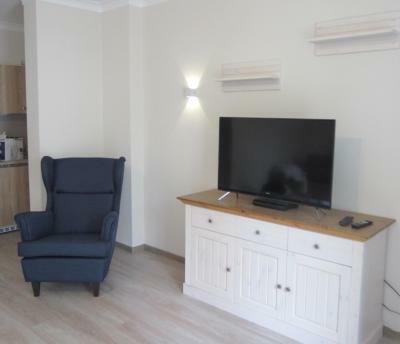 This double room features a balcony, mini-bar and satellite TV. 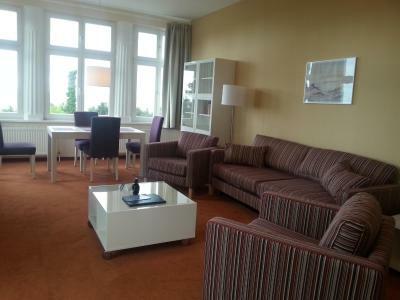 - free use of 2625 ft² wellness area in Strandhotel Preussenhof, 1640 feet away. 1) New Year's Eve Gala in the ballroom of Strandhotel Preussenhof including a welcome drink (sparkling wine), a gala buffet as well as midnight buffet accompanied by live music. 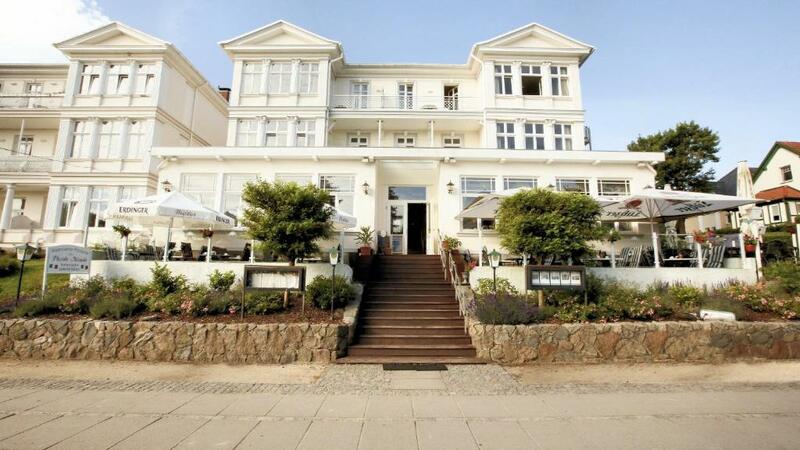 2) New Year's Eve at the Museumscafe Restaurant at Strandhotel Preussenhof in a classic atmosphere including a welcome drink (sparkling wine), and a 6 course meal. Please note that the daily dinner and new morning brunch will be at the Strand- und Wellnesshotel Preussenhof which is located 1640 feet away. This sea-facing apartment offers a living room, a bedroom and a kitchen. 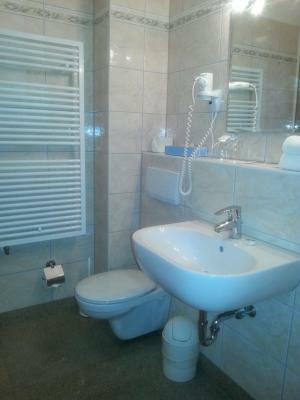 A balcony, TV and private bathroom with bathtub are also included. 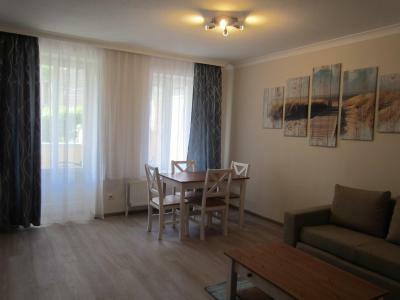 This countryside-facing apartment features a living room with a kitchenette and a bedroom. 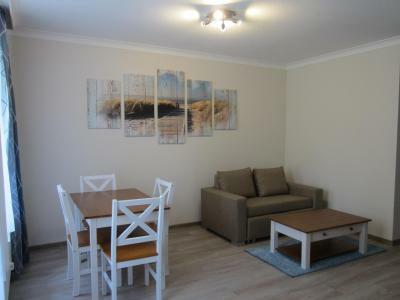 A terrace, TV and private bathroom with shower are also included. House Rules Strandpalais Zinnowitzer Hof takes special requests – add in the next step! Strandpalais Zinnowitzer Hof accepts these cards and reserves the right to temporarily hold an amount prior to arrival. 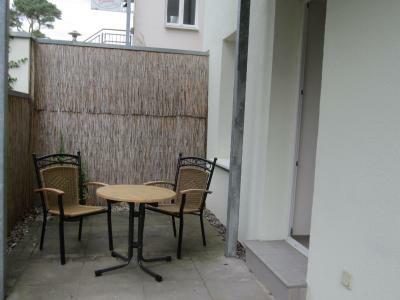 The reception is located in the Strandhotel Preussenhof, which is located at Dünenstraße 10 (beside Zinnowitz pier). The check-in and the hand-over of keys takes place here. Breakfast is served at a neighboring hotel, 1,300 feet away. Not really value for money but in this location it does not seem many hotels are. Breakfast was 5 minutes walk away in another hotel. This is ok if the weather is good but not if it is raining as the walk is uncovered.